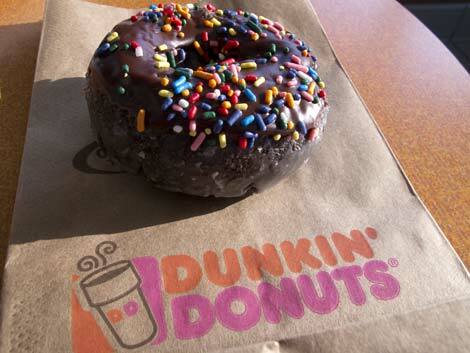 This is my favorite donut from DD: chocolate, glazed, frosted, with sprinkles. Nom nom nom. You are currently reading Manager’s Special at Mangled Threads.